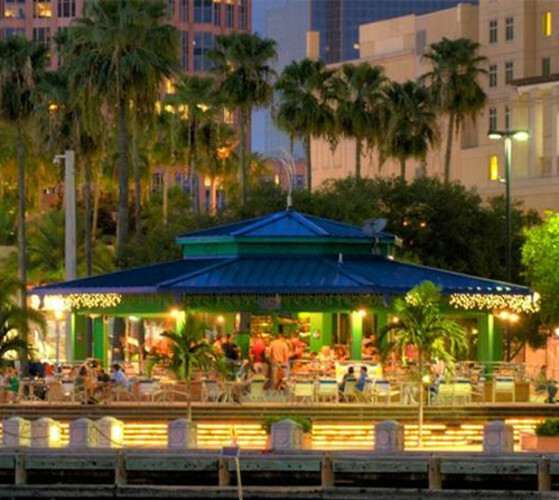 Located on Tampa's Riverwalk, The Sail Pavilion is Tampa's only 360 degree open air waterfront bar. 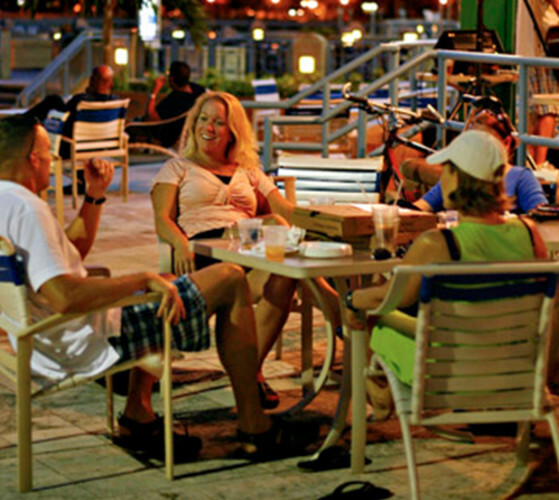 This urban oasis offers a full liquor bar, beer, wine and snacks. Come on foot, by car or even by boat.